Attention. May we have your attention, please? Thank you. First off, we want to thank you all for being here today. Frankly, we want to thank you for being here, at all! Posting has been, shall we say, less than regular of late; certainly a far cry from the breakneck posting speed with which we started this blog. Although January is swiftly coming to a close, we’ve been working behind the scenes (since before the holidays) on some exciting new features. 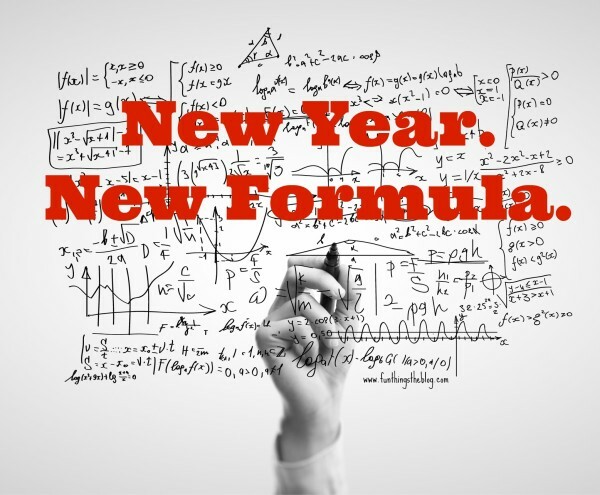 Ergo the ‘New Year, New Formula’ idea. 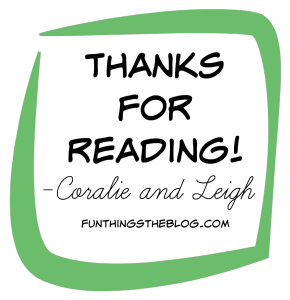 One of the things that never changes about this blog is that we are always changing. This blog is a reflection of us, and as we are ever evolving, so is the blog. About this time every year (in preparation for the upcoming blogaversary) we strategize about how we want our blog-year to unfold and evolve. We check the spectromaton, take a good look at our metadata, and correlate that with what currently inspires us. We conspire about things about the blog that we are digging , but also those things which we are not digging quite as much. We strive to find new and different ways to work smarter, not harder; to bring concepts that engage our readers and inspire ourselves. One of the things that consistently comes up on our “this is working” list for the blog is when we write together. In fact, we started this blog so that we could continue to write together. The two of us have being writing together since high school when we wrote a quirky column for our high school newpaper that always included an edited top ten list. You might say we have done a disservice to this blog by not writing more together. But, that’s about to change! We are going to give a shot at writing a post together every week. We will be tackling some deeper issues we both face and some lighter issues we find amusing. Our individual voices will naturally be intertwined in each post but we will also be sharing our separate truths throughout the posts as well. You will know we are speaking individually because it will be italicized, indented, and set off with our photo. We’ll also continue to post individually when the mood strikes (a couple times a month) with Leigh continuing to publish on Monday and Coralie on Friday. We are so excited about this new format that we have our next seven weeks of posts scheduled and on the docket! Thanks for your continued support and patience with our constant fiddlings. 2016 is going to be an exciting one! Previous Article← A New Year, A New Playlist! Come and Get it, 2016!